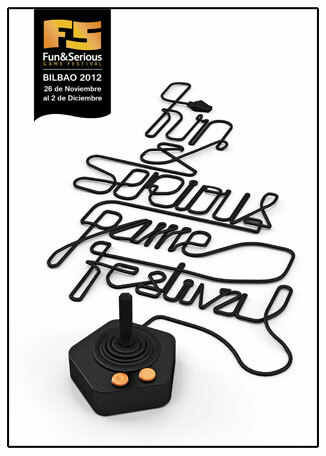 The Fun & Serious Game Festival, now in its second edition, was established in 2011 to recognize the best European video games of the year. Last year the competition was open to European developments only. This year, however, games developed worldwide have also become eligible for the Fun & Serious Games Festival Awards - September 30 being the deadline for submissions! 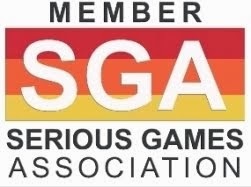 Awards will be granted to the best productions and brightest careers in the video game industry, both for games developed for fun and those fulfilling cultural, educational, healthcare, or corporate purposes. In its 2nd edition, the Fun & Serious Game Festival aspires to promote the work done by video game professionals, while giving a boost to the video game industry in Spain. On 29 November, there will be a spectacular gala in Bilbao to award the Best Fun Video Games and Best Serious Games of the year. This event will take place at the Campos Elíseos Theatre. 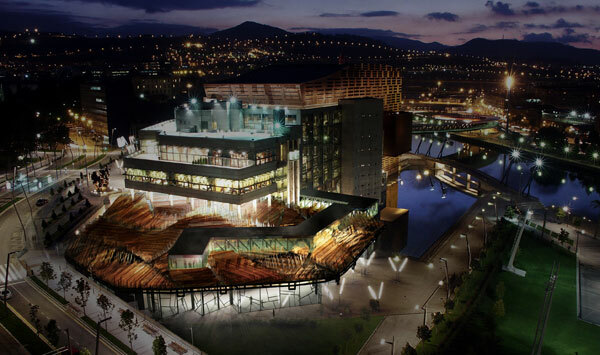 From November 26 to December 2, the Euskalduna Conference Centre and Concert Hall in Bilbao will host the Serious Games Conference, drawing leading players in the sector. 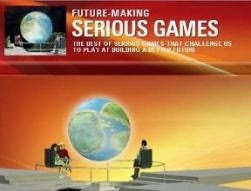 The event is meant to be “the meeting point” for Serious Games professionals. Also, from 26 November to December 2 there will be a series of lectures, premieres and activities for all kinds of visitors, turning Bilbao into the Mecca of video games for five days.